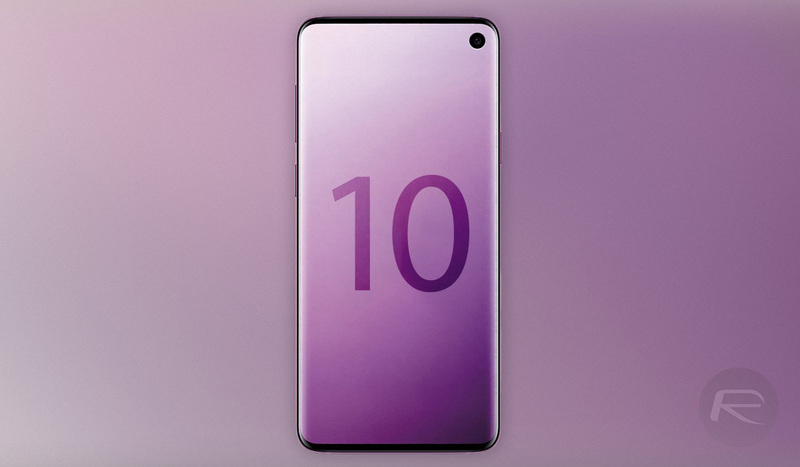 Samsung is expected to announce its Galaxy S10 line of phones in the next few weeks, and while rumors have been abound of late, we may have just seen our latest leak suggesting what at least one of the handsets will look like. Well known leaker Evan Blass posted to Twitter, sharing an image of what he says is one version of the phone that will become Samsung’s new flagship. The photo isn’t the best Blass has ever shared, but it does give us a good indication of the size of the bezels that we can expect the new phone to have. It’s believed that this is the standard version of the Galaxy S10, and we can see super small bezels with only the slightest increase in bezel thickness towards the bottom of the display. 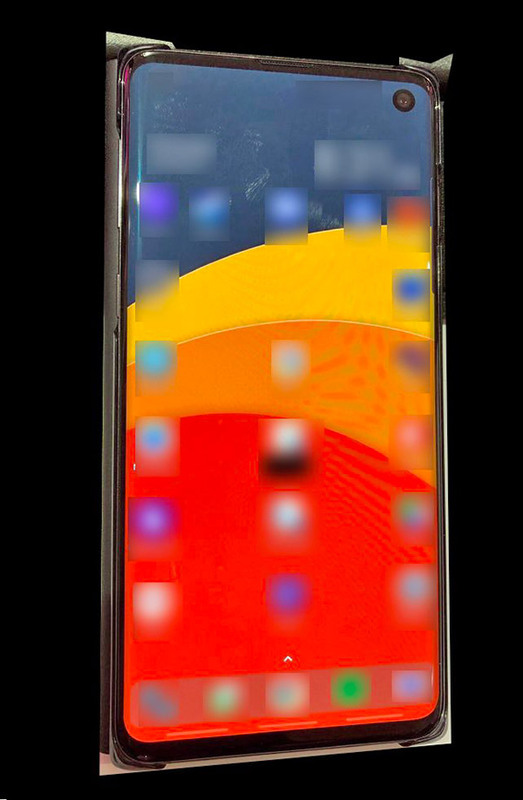 There’s no notch at the top, but it does look like Samsung will be using its Infinity-O display here, with the front-facing camera poking out from a cutout in the display. Notches have become synonymous with the current phone market, but Samsung has long mocked companies – or Apple in particular – for selling phones with notches. Instead, it’s going the route of punching a hole in its displays, and while we’re not entirely sure that’s a better option, it is at least something a little different to the sea of notch-based phones we’ve seen in the last year. If Samsung follows its normal path, then we will see the Galaxy S10 arrive towards the end of February, so we shouldn’t have to way too long before we start to see better leaks of what will be the first big phone release of 2019. We can’t wait to see what the iPhone competitor has to offer! This is annoying just like the Notch. So Samsung added a hole for a camera with no faceID, and removed the hole for headphones. Slightly less bezel, same overrated phone.